The BA (Hons) Accounting and Finance is a specialised degree which provides underpinning knowledge and technical skills highly sought after by employers. It provides a solid foundation for a career in the accounting and finance industry. Students will develop contextual, theoretical and practical skills within the accounting and finance subject areas. Optional units may vary depending on study location; for more information contact your chosen campus. 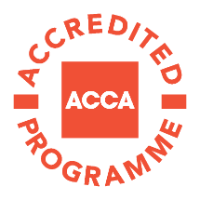 You can progress into further study with the professional accounting bodies.